Wold Primary Academy Blog: Dragon visit to F2! In F2 We have been learning all about Chinese New Year. We have read the story of Chinese New Year and found out that this year is going to be the year of the sheep. 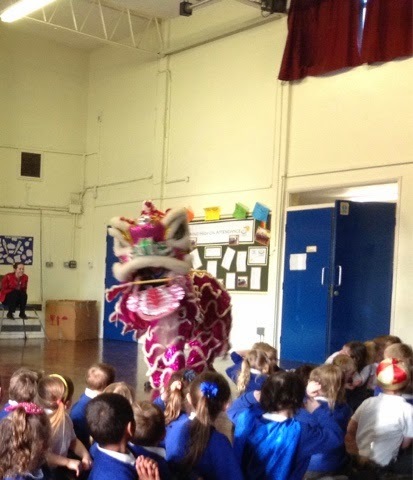 We were visited by a Chinese dragon who showed us the Chinese New Year dragon dance. After that we got to dress up in some smaller dragons and do our own dance! 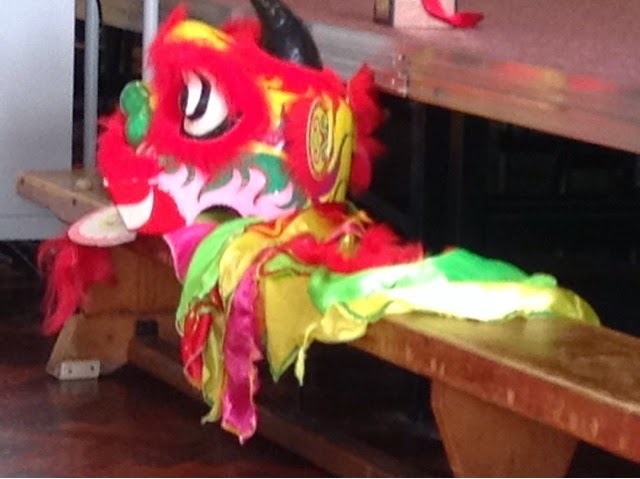 We are looking forward to making our own dragons in our classrooms and going on a dragon dance around the school!